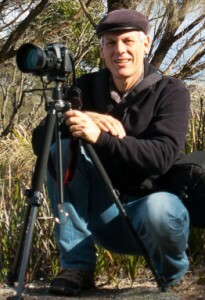 Kevin Kucks is a photographer and printer based in Nicholls Rivulet (between Cygnet and Woodbridge) in beautiful southern Tasmania. My artworks are available for sale on this website as prints only – so they are easy to post. If you would like to see some framed and hanging, take a trip to the Stanley Galley in Cygnet where I have a room full of my artwork. I print all my artworks in-house on my own HP Z3100 44″ Wide Format 12 ink printer. This printer is capable of printing on canvas, fine art matte papers and satin photo papers – which means I can photograph your artwork and create fine art reproductions in-house. See here for print pricing and details.